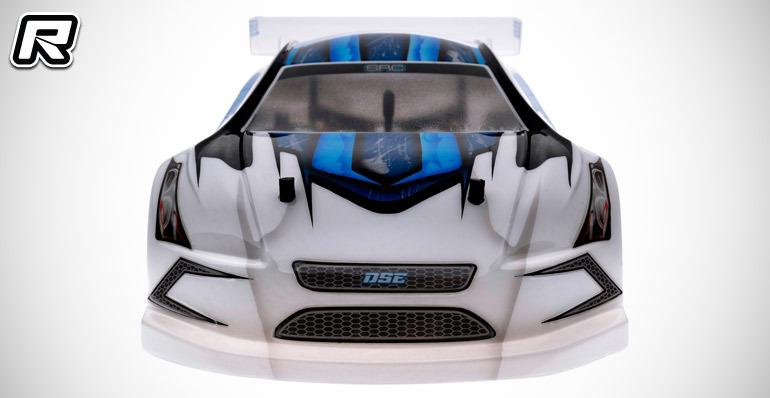 Italian company SRC have finally unveiled their all-new DSE 190mm touring car body shell. Designed to meet EFRA rules the body features a special design for improved rear traction and stability. A flowing front end shape with hood reinforcements will provide enhanced steering response thanks to strengthening the front wheel arch section. 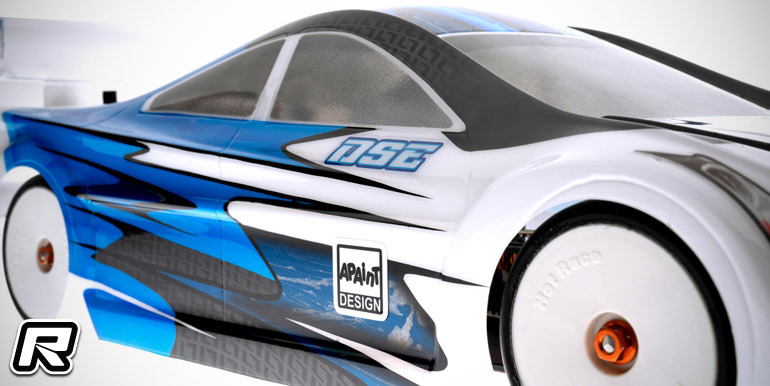 To this adds an exclusive side panel design that adds to the overall rigidity of the body that will become available in Xlight and Super-Xlight variants as well as pre-cut for most of today’s touring cars. Supplied with the lid is a new-design 3-dams rear wing that will increase overall downforce in combination with the new-style front roof design.